AWARD WINNING STREAMING FROM THE CAMBRIDGE AUDIO CXN (V2). IMPROVED. At Cambridge Audio, we strive to keep moving forward. That’s why, despite winning What Hi-Fi?’s ‘Best Streamer’ category three years running, we’re still working to improve the best sounding network player around. The new Cambridge Audio CXN (V2) network streamers increased processing power refines your digital music experience, making it a joy to use and opening up new listening opportunities. Almost 50 years of hi-fi expertise goes into every single one of our products to ensure they sound spot on – the CXN (V2) is no different. 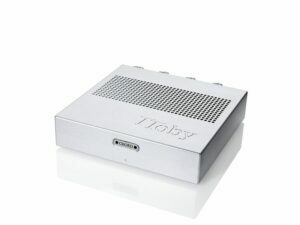 The CXN (V2) network streamer will play almost anything you want. 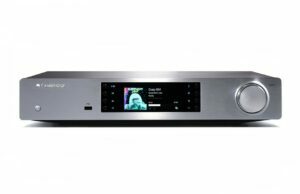 Thanks to its huge processing power and slick functionality from our award winning StreamMagic platform, it doesn’t make a fuss of it or skip a single beat, it just plays your music instantly. 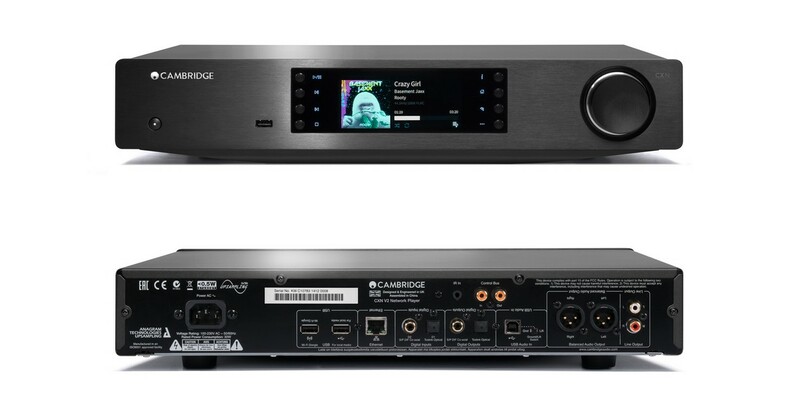 Cambridge Audio CXN (V2) introduces mpeg-DASH and HLS compatibility out of the box, which allows for higher quality, more consistent live streams, creating an intimate internet radio experience. 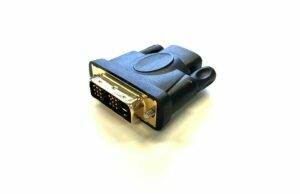 Because the CXN (V2) supports DASH, your favourite radio stations from the BBC will be available in 320 kbps. 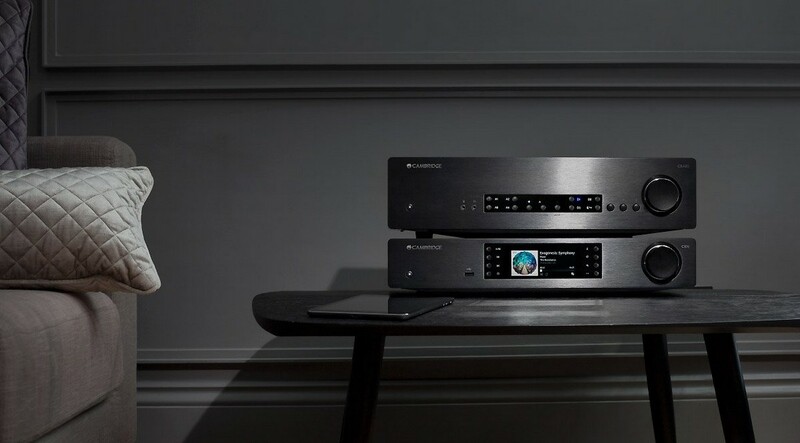 Whether it’s flicking through albums, building playlists or setting presets, the app allows simple and intuitive browsing of all the connected sources from the comfort of your chair. 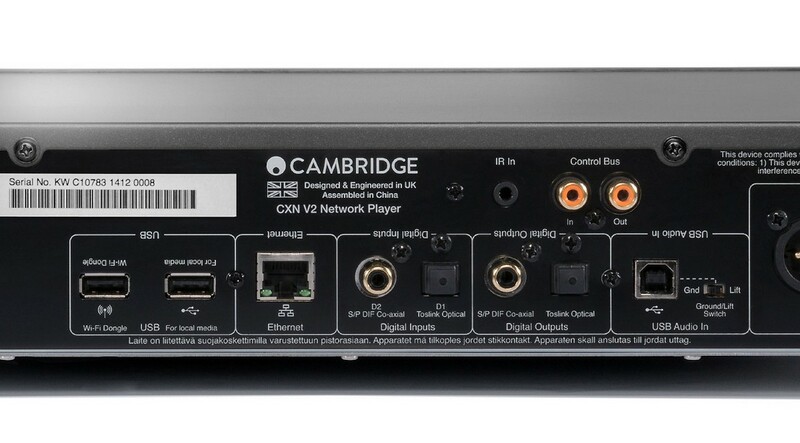 And with the Cambridge Audio CXN (V2) network streamer you’ll find even more control as you’ll be able to seek through digital music playing from your desktop, NAS, USB or Spotify to pinpoint your favourite music moments. 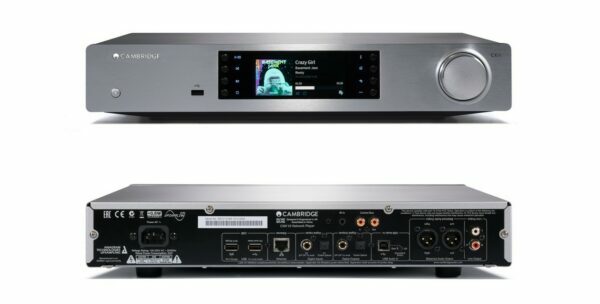 COMPATIBILITY UPnP, Local USB media, USB audio 1.0 and 2.0, S/PDIF Toslink and Coaxial, Airplay, BT100 Bluetooth receiver (not supplied), Internet radio, Spotify Connect. 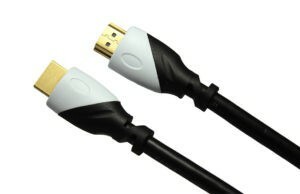 Note: Pandora is not supported.